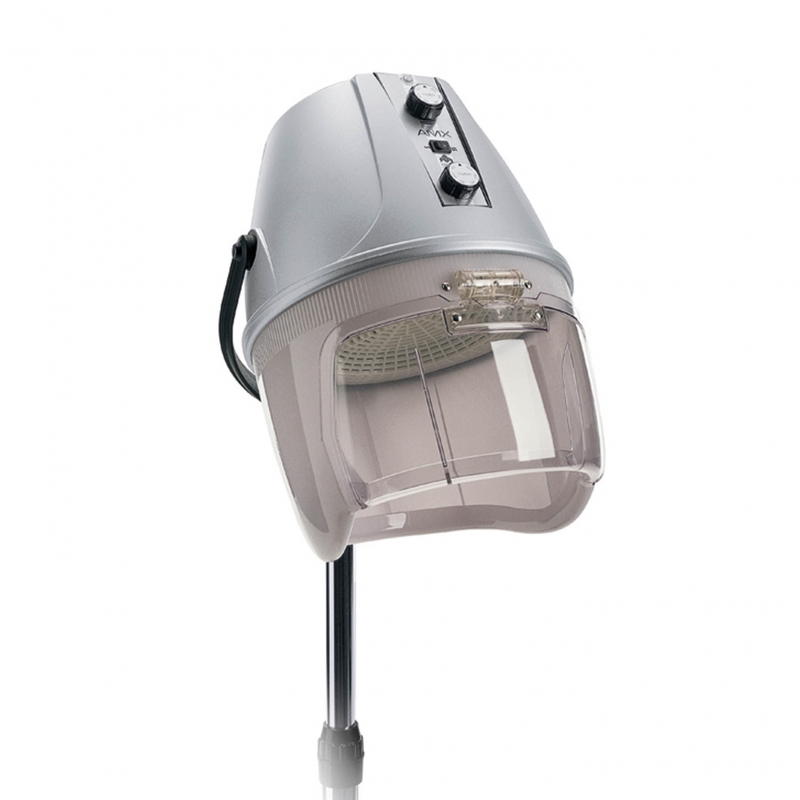 Hairdryer made of plastic material, double insulated nylon, timer 60', direct ventilation with two speeds. Color silver. 1000 W., 50 Hz., 110 V.